What Are Wireless Door Locks, and How Are They Used? The "lock and key" combination has been an essential part of facility security for centuries. From medieval dungeons to today's homes, using a physical key and metal lock to gain entry to a place is something the majority of people have done at some point. The lock and key is classic. It's reliable. It's trustworthy. However, technology marches on, and with the advance of computers and electronic components, card-based access control systems became common. Particularly at office buildings, out went physical keys and in came access cards paired with card readers, controllers and other technology. These card reader systems often have a few different components, including a wired card reader, a lock that takes orders from the reader and access control software that sets the rules and manages cardholders. As these became more popular and the technology improved, a new alternative emerged as a complement to wired locks: wireless door locks. 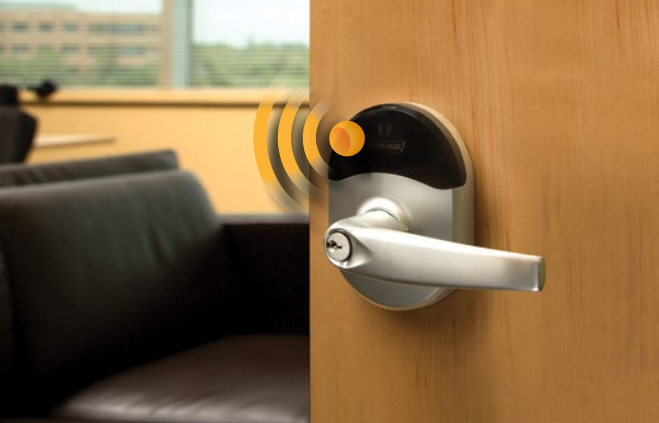 Wireless door locks offer the same convenient functionality as wired locks, but with easier installation, lower costs and a wealth of management options. Finding the perfect building access control solution is no small task. A facilities manager must consider a variety of different factors when researching systems, including how the system is managed, what kind of hardware and installation is required, what the costs look like against the budget and more. With so much information to consider, buying an access control system for a building can seem more like studying for a final exam than making a purchase. To make things even more complicated, facilities managers often seem to want things that contradict each other. They want an access control system that's easy to manage, yet complex enough to be secure; affordable, yet robust enough to be impressive. 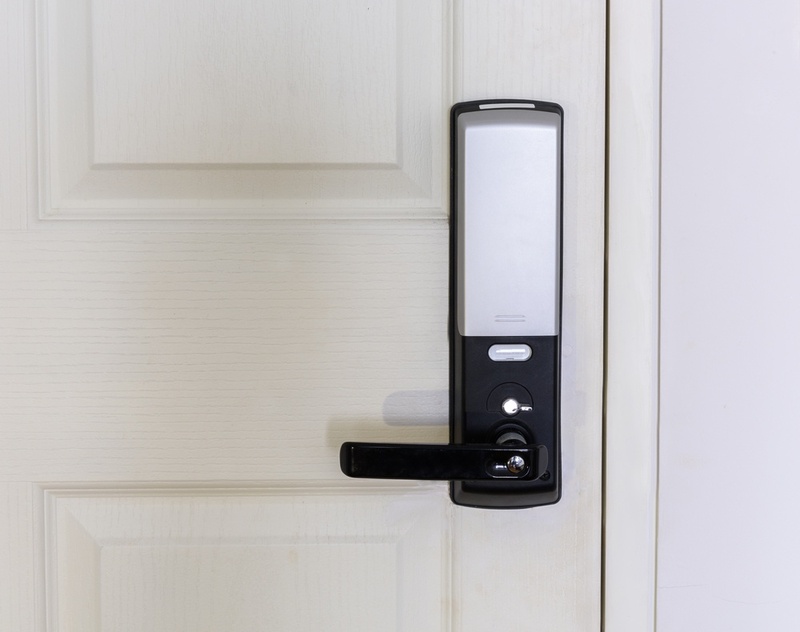 Fortunately, there are two solutions that come together to make the requests above go from seemingly impossible to within reach: the PremiSys™ access control system and Schlage® wireless locks with ENGAGE™ technology. 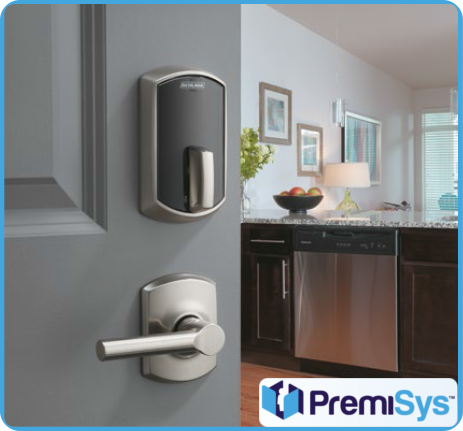 Why are PremiSys and Schlage locks better together?